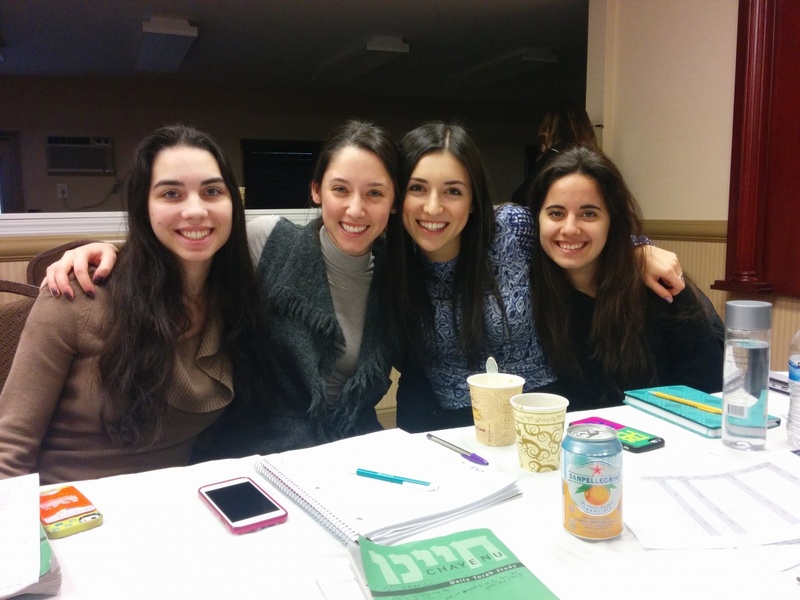 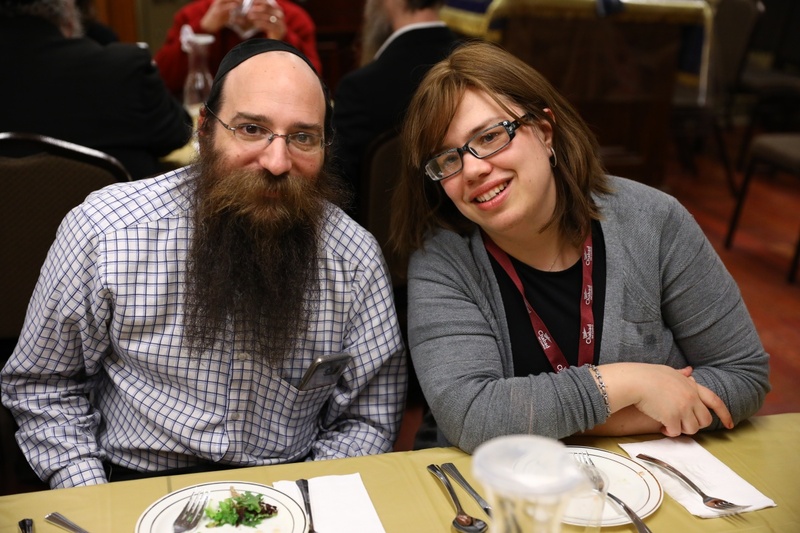 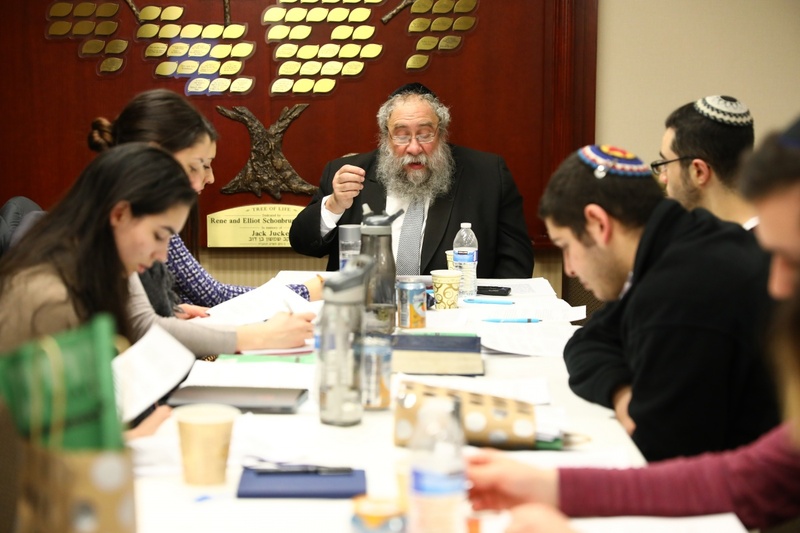 Winter Torah was a four day, intensive Torah learning program held from Jan 2-5 in NY. Attracting an amazing group of serious students from 9 college campuses, the pilot program was remarkable. 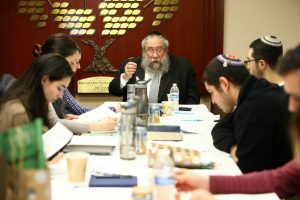 Rabbi Shais Taub, author and lecturer from Pittsburgh PA was the scholar-in-residence. 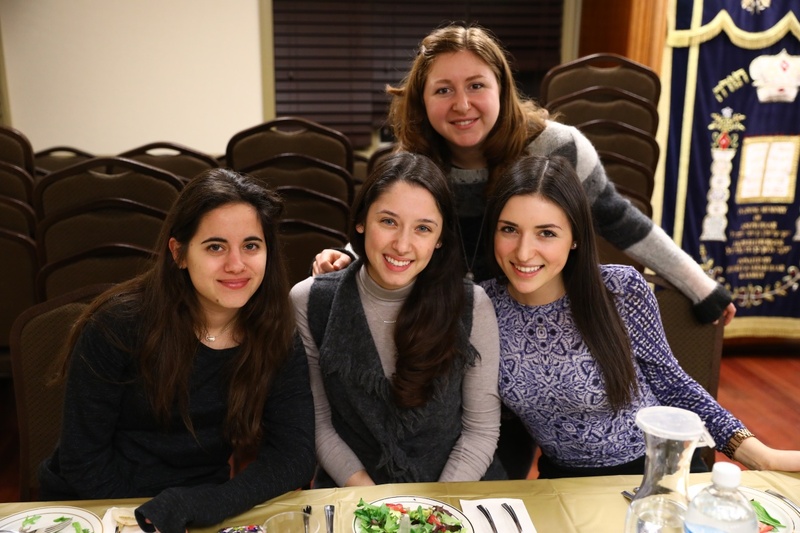 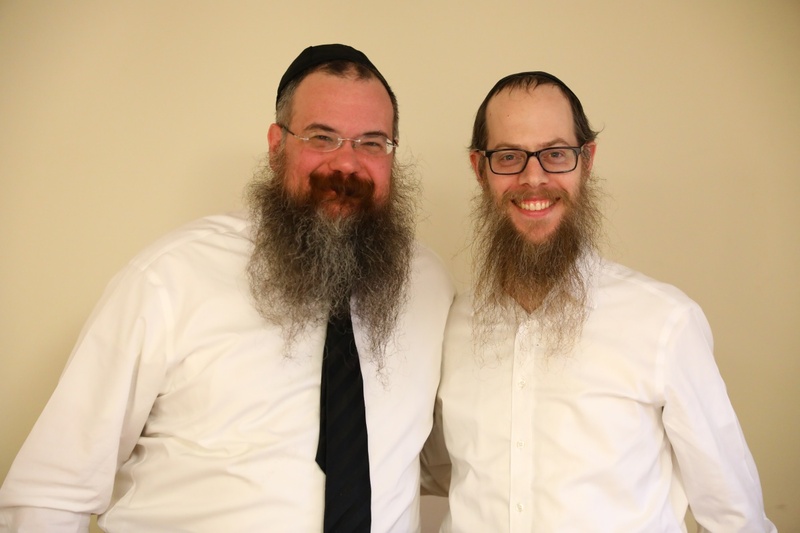 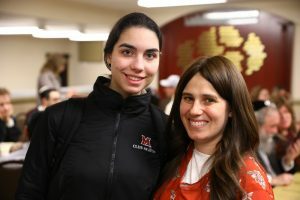 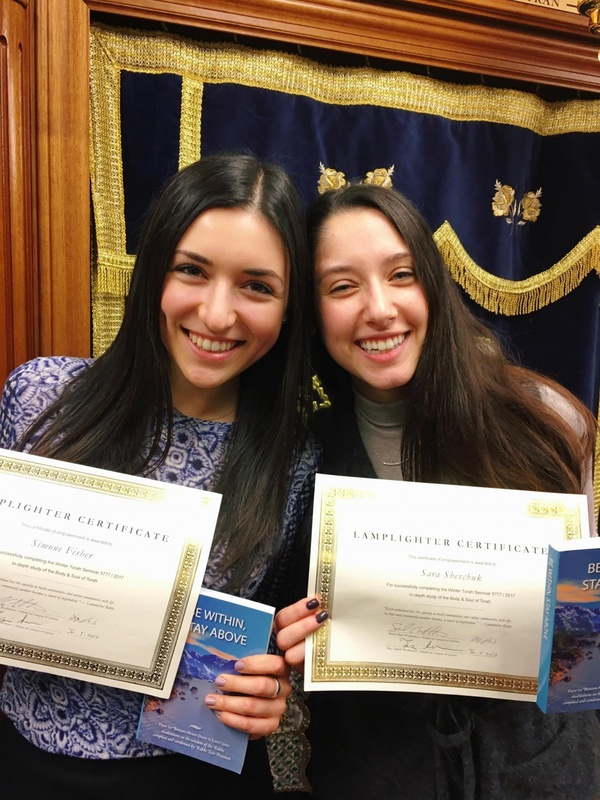 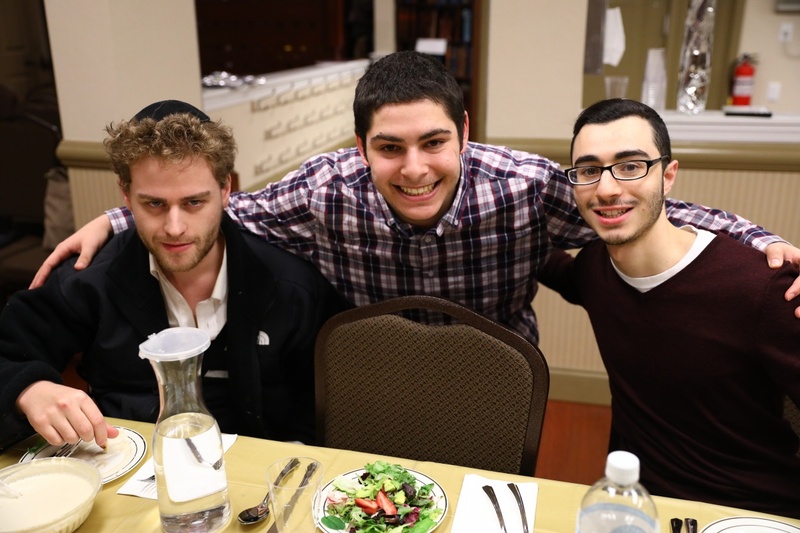 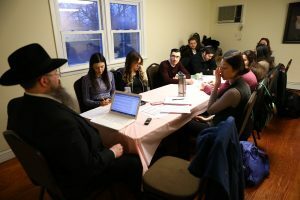 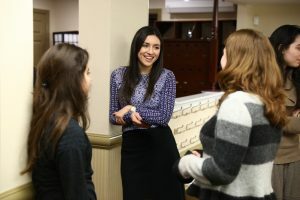 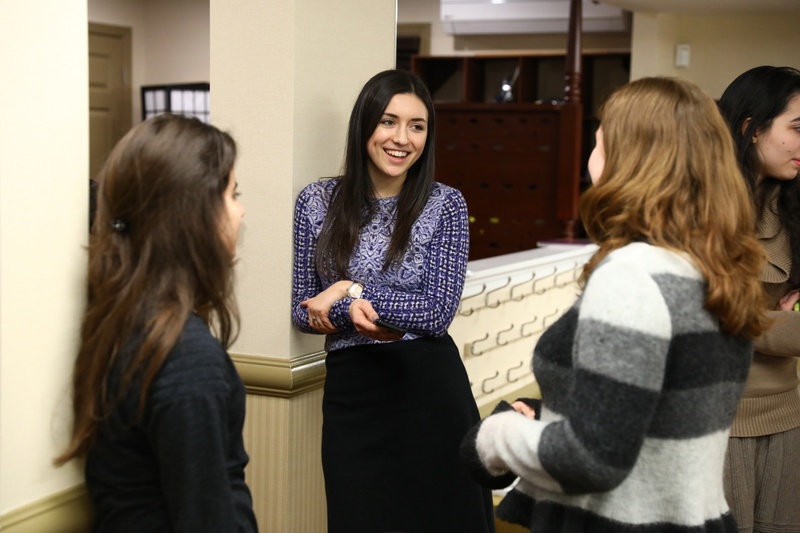 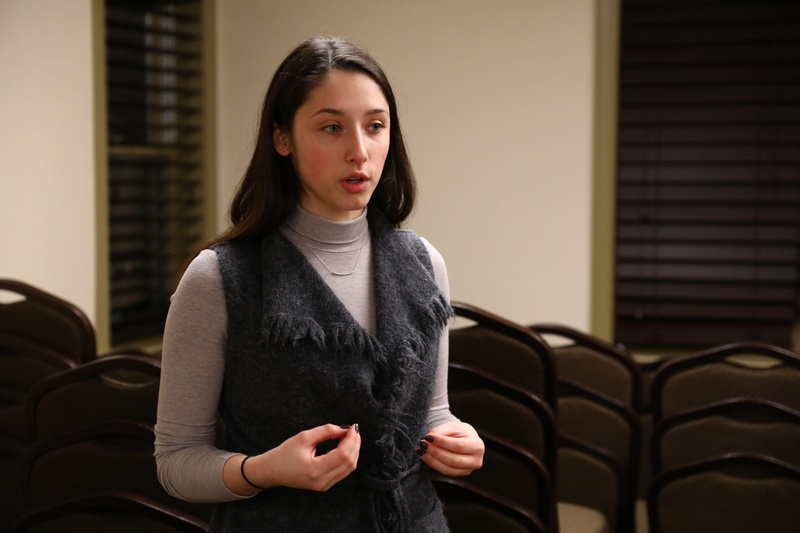 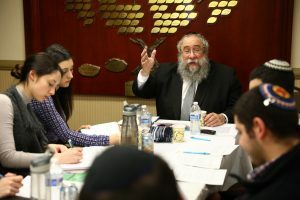 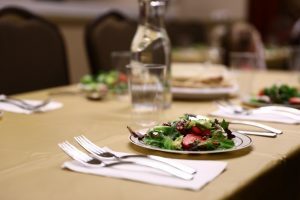 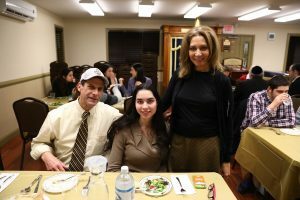 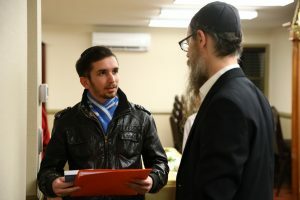 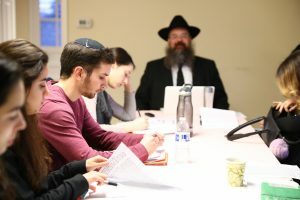 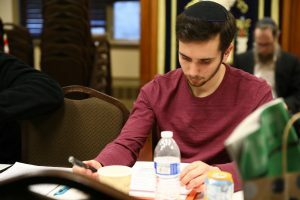 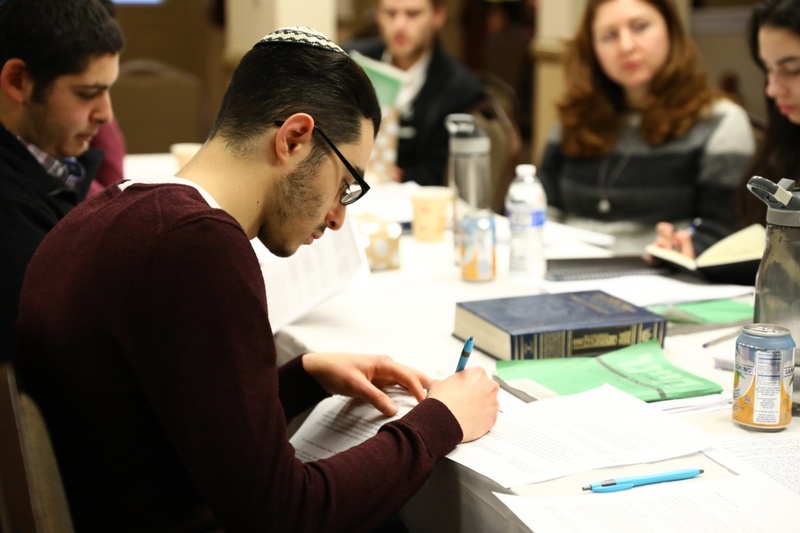 “I was so impressed that college students would voluntarily use their break from school to join an intensive all day Torah study program for a week,” Rabbi Taub reflected. 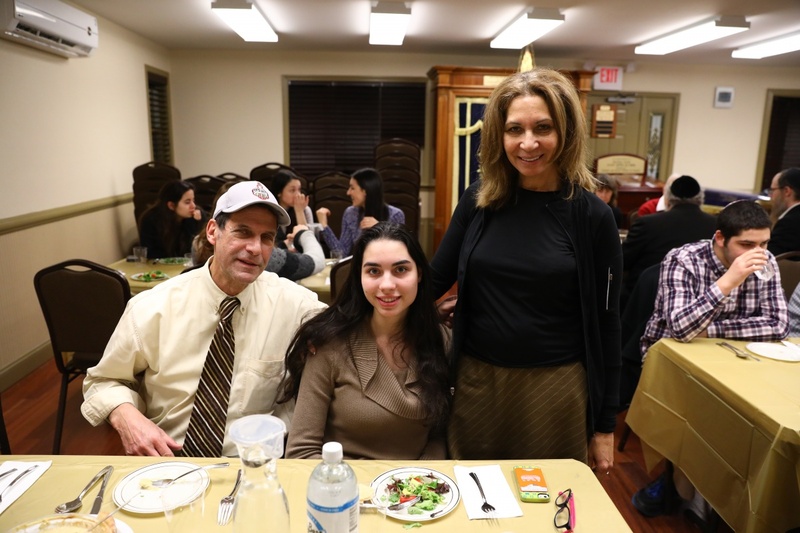 Shaindy Ferster and her parents at the concluding banquet.